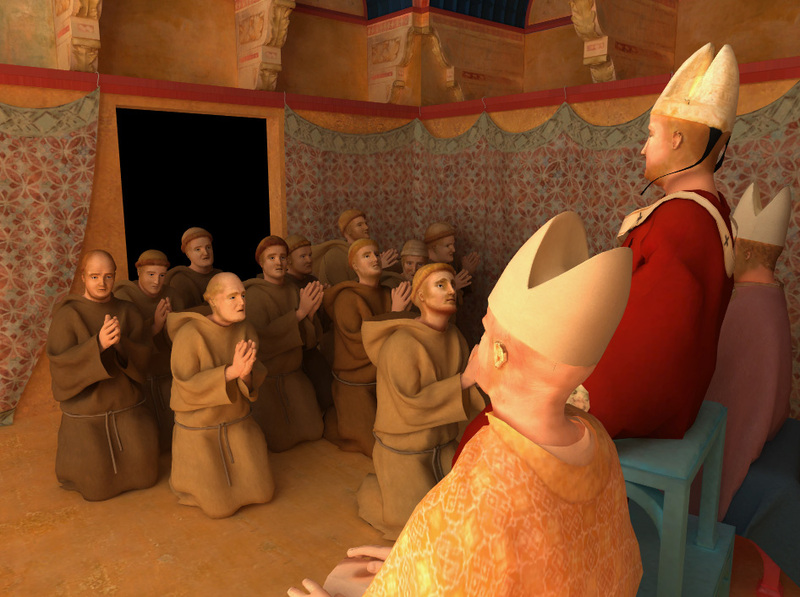 3D Transposition and Animation of Giotto’s fresco “Confirmation of the Rule”, aimed at exploring the picture via “natural interaction”. 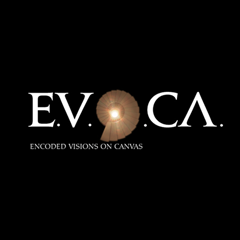 Development of a desktop application containing multimedia insights, music and sounds. 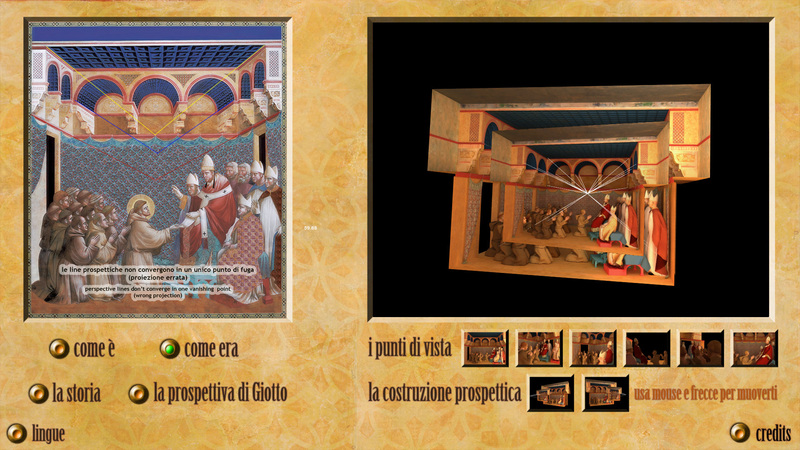 Starting from Giotto perspective has beeen created a three-dimensional model of the scene, as much as possible collimating with the original, walkable and explorable in real time by the user. 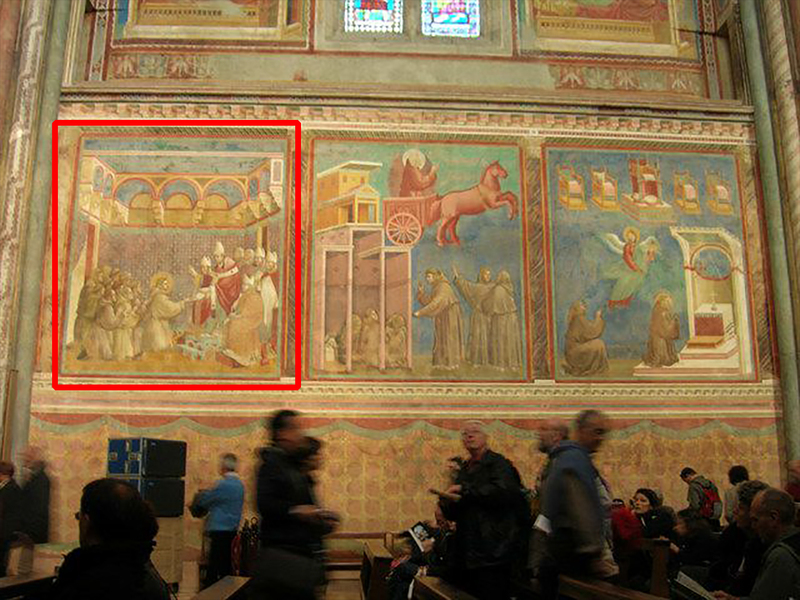 The space depicted by Giotto becomes an attemptable place, open to the narrative and multi-sensory involvement. 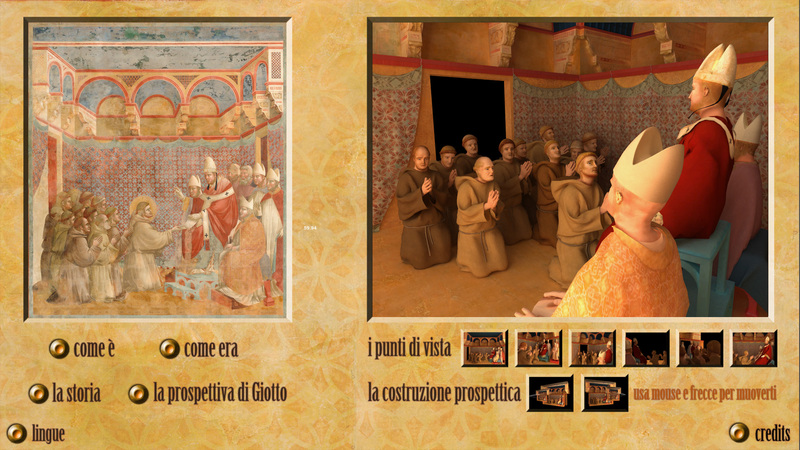 The pictorial stroke of Giotto, acquired in high-definition and suitably decomposed, has been employed for the texturing the surfaces of three-dimensional digital models. 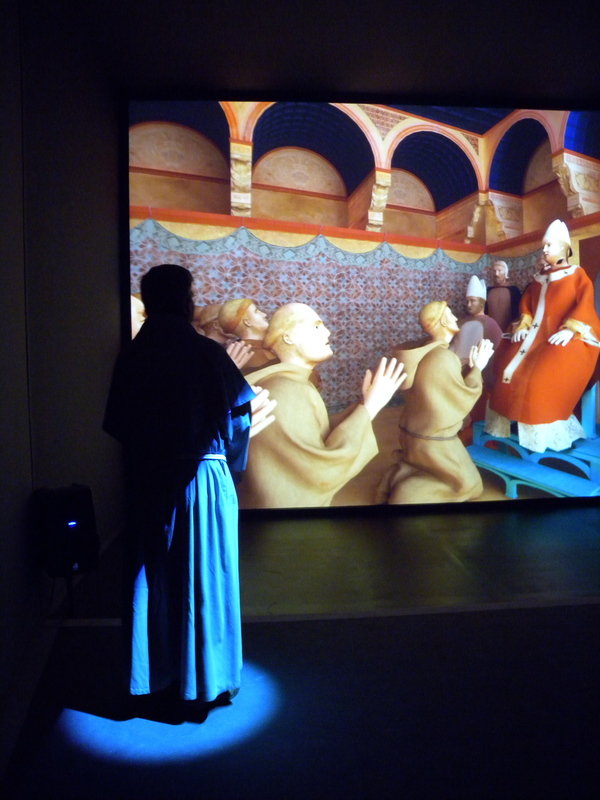 The work was presented at the exhibition “The Giotto Colours – The Basilica of Assisi between restoration and virtual restitution.” For Associazione Civita and in collaboration with the Institute for Technologies Applied to Cultural Heritage (ITABC). CNR. 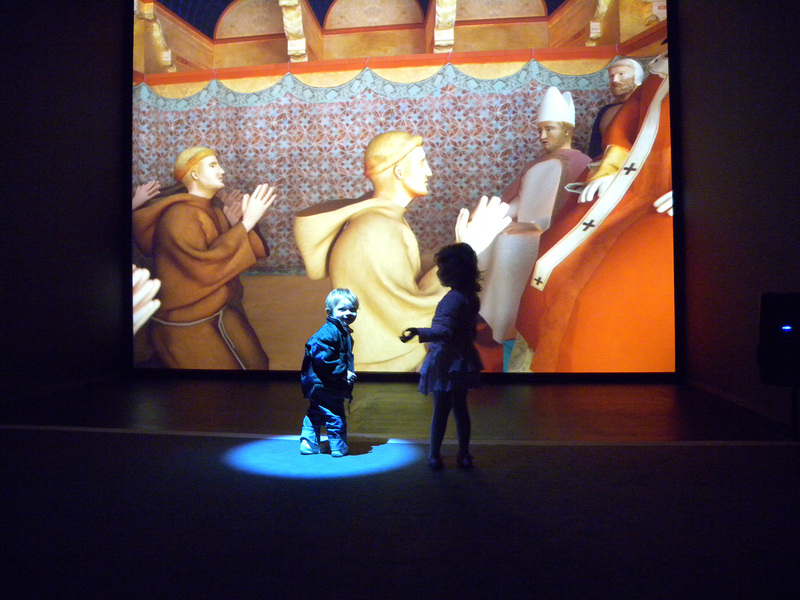 CNR Curators: Eva Pietroni (CNR-ITABC), Francesco Antinucci (ISTC-CNR). Natural Interaction system provided by B.C.A.A. Initiative promoted by the City of Assisi with the collaboration of the Sacred Convent, the Ministry of Heritage and Culture through the Regional Office, the competent Superintendence of Umbria and the Higher Institute for Conservation and Restoration, the Umbria Region and the National research Council, with the support of the Fondazione Cassa di Risparmio di Perugia and the Civita organizational coordination.